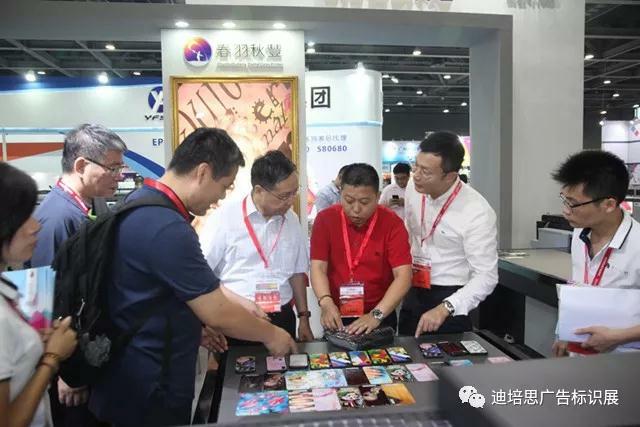 Explosive News about Development Strategies for Digital Printing Equipment Industry of China! 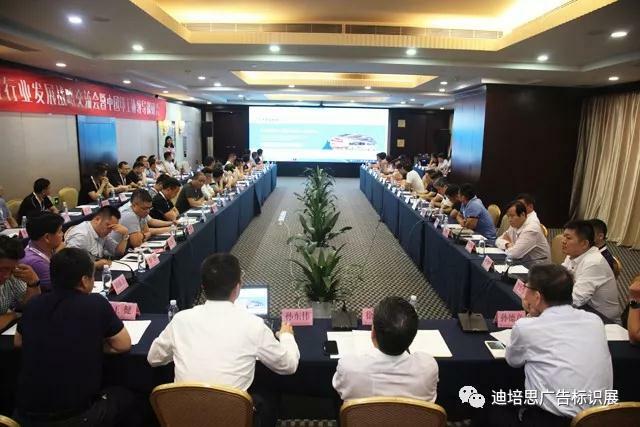 Organized by DPES, “The 8th China Printing Equipment Industry Development Strategy Conference and Printing Industry Leader Summit” was successfully held at Guangzhou Soluxe Hotel. 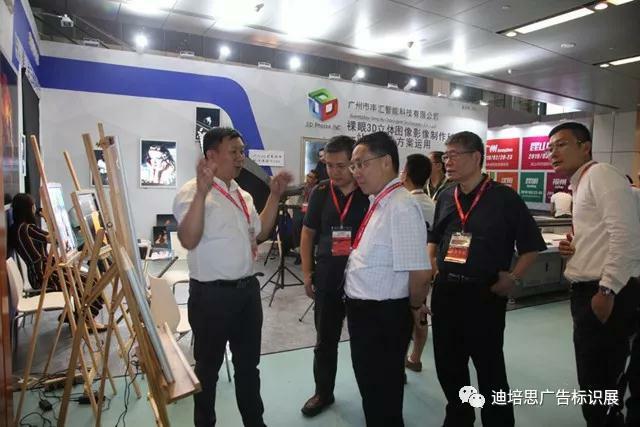 On Aug 29th, 2018, Mr. Dongwei Sun, General Manager of DPES, go along with Mr.Jianguo Xu who is chairman of PEIAC to make an investigation in DPES Sign Expo China of autumn. 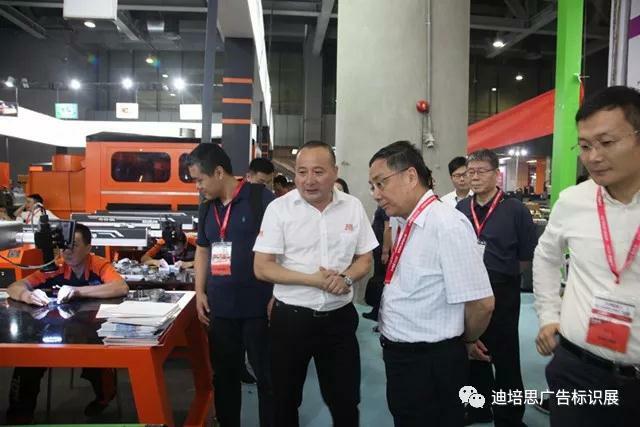 They have been interview nearly 20 exhibitors about they’re scale of company, product of marketing and industry trend. 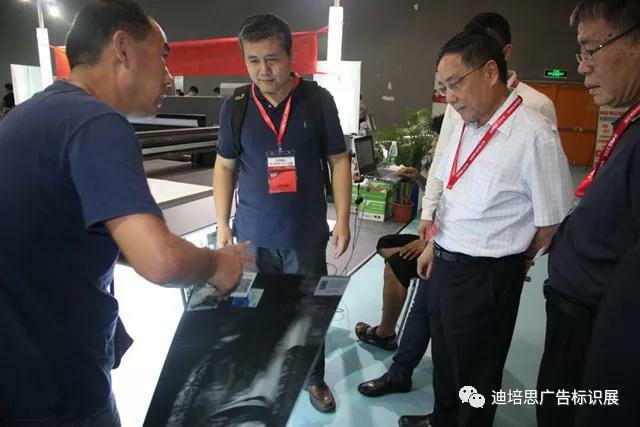 After that they were take part in the 8th Printing Equipment Industry Conference of China in the next day morning. 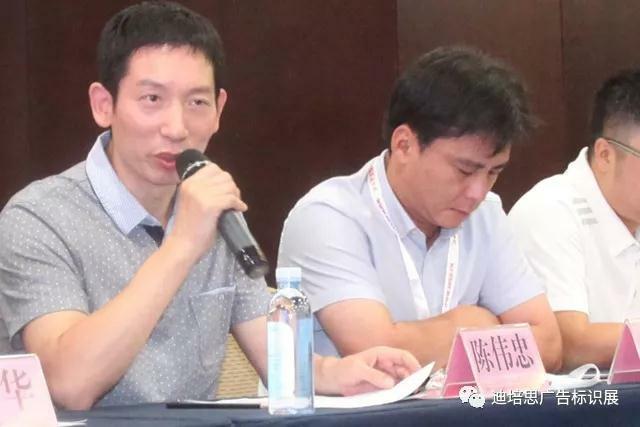 Mr. Dongwei Sun, General Manager of DPES presided over the meeting on Aug 30th. 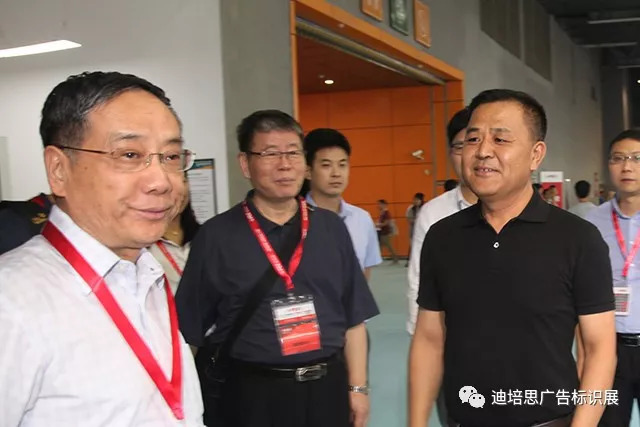 At the beginning of the meeting, Mr,Sun has introduced the leader and guest who was attend for manufacturer. 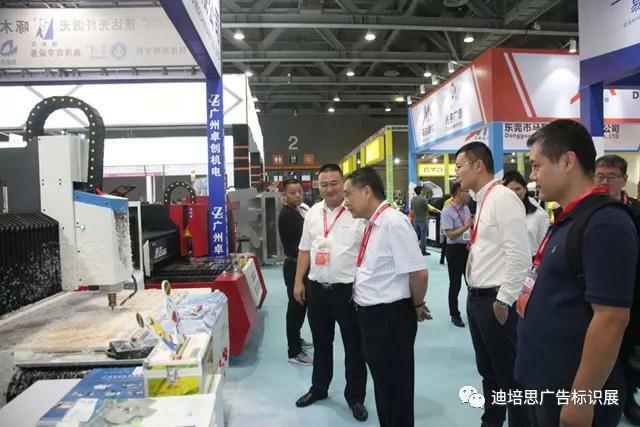 After that Mr.Sun has classified digital printing equipment in National economy Industry catalogue and made a wonderful combing and review for industry’s history of development during the past 20 years. 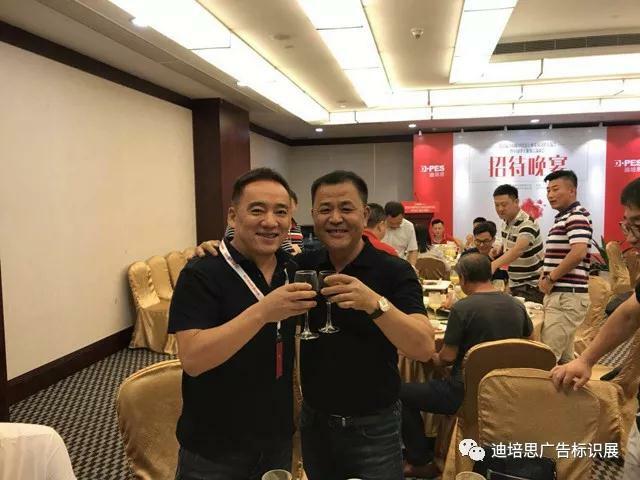 ▲Mr. 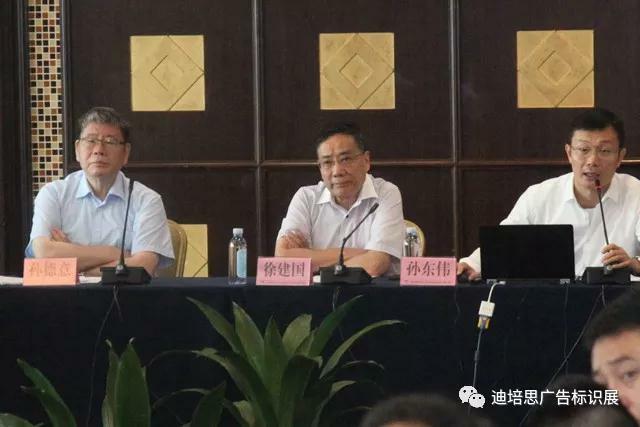 Dongwei Sun, General Manager of DPES presided over the meeting. 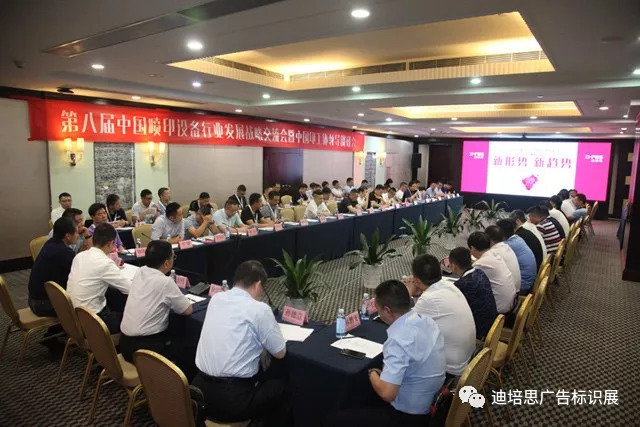 Each of representatives was make a speech about Industry Chain, Intellectual Property, Technology Barrier, New Target, Environmental Control, the Requirement at Home and Abroad, Personnel Cost, Tax Cost and the Competitiveness of Chinese Manufacturing. 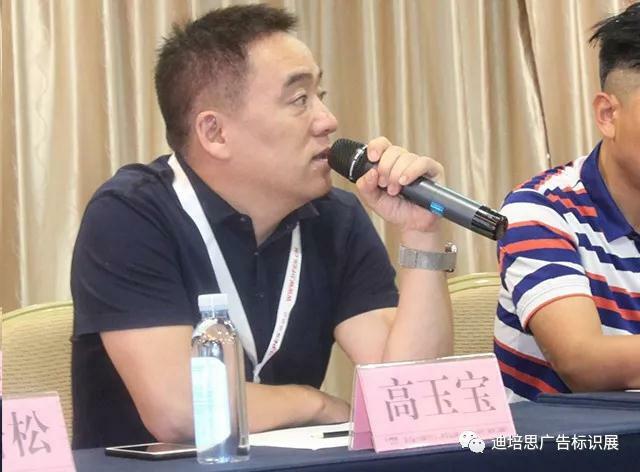 Mr. Xu was introducing their company background of establishment and its role in the industry. 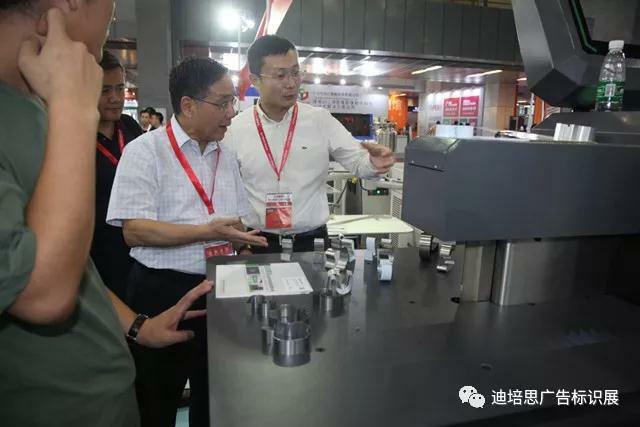 And he was making a summary of presentation of manufacturers. 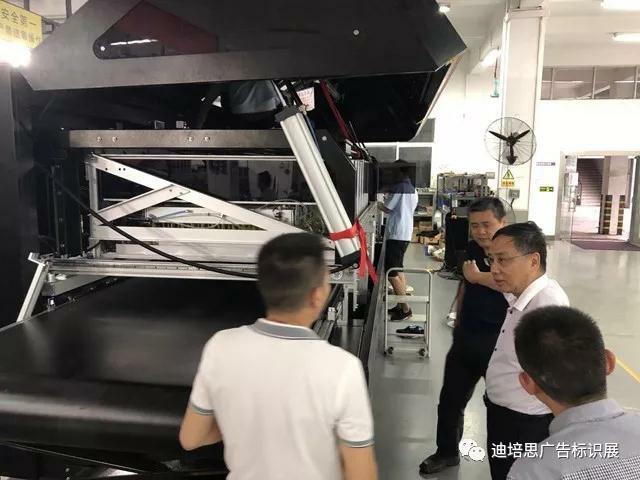 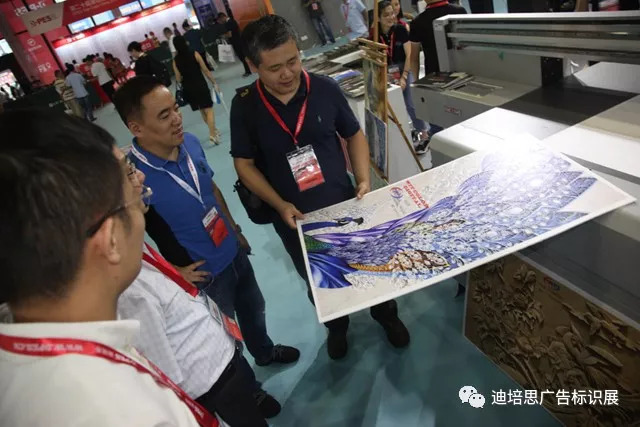 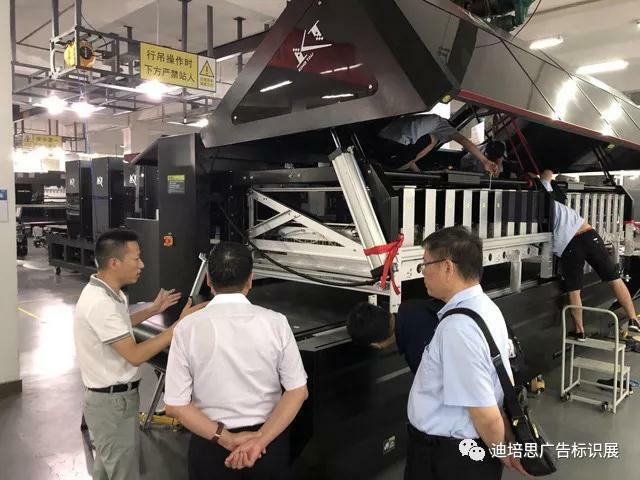 So digital printing, as a new technology in printing industry area, presents an upward period that Mr. Xu encouraged manufacturers who were attending conference to increase R & D power and keep alive of enterprise. 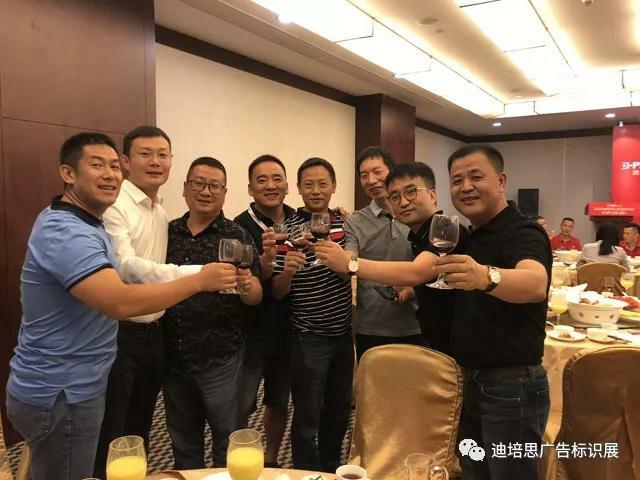 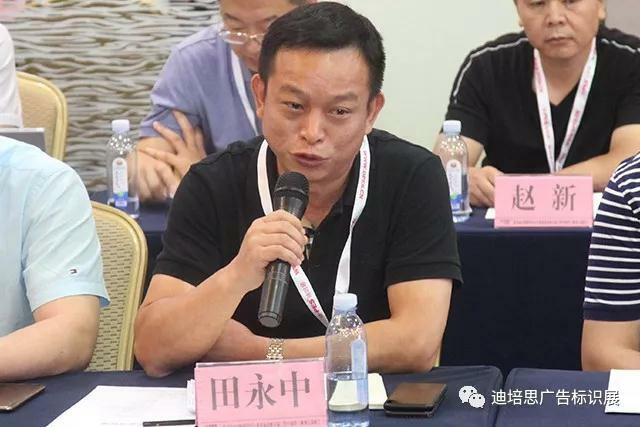 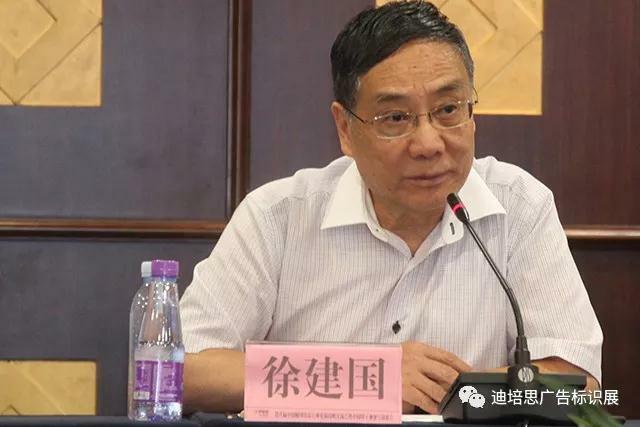 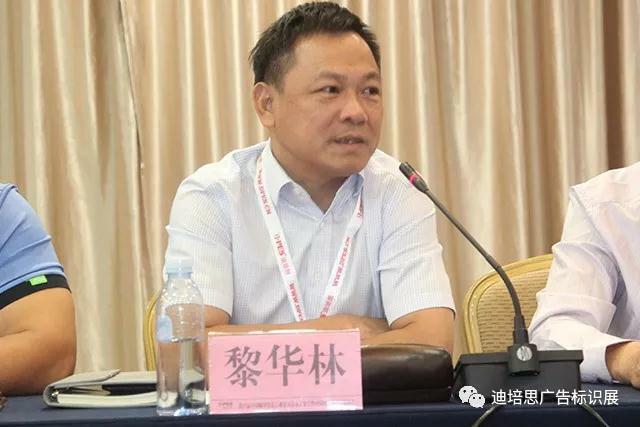 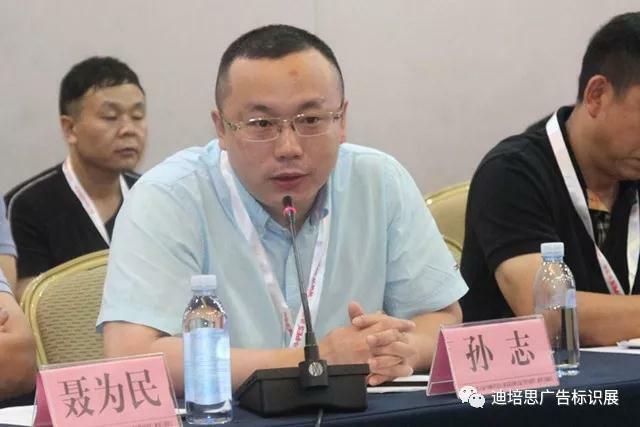 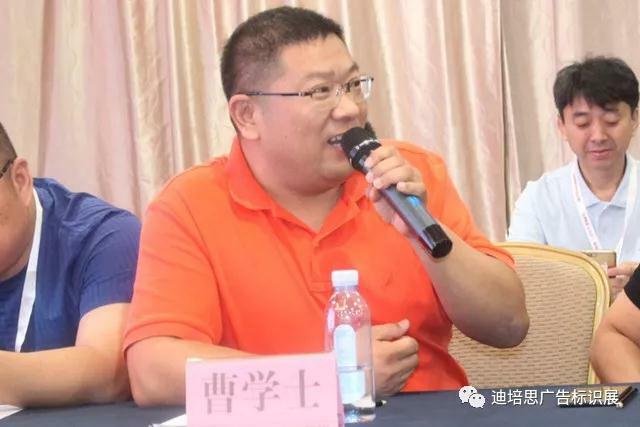 At the same time, also form the macro level Mr. Xu was analyze the tendency of economic and helped them know better about current market, and will have a bright develop room in the future. 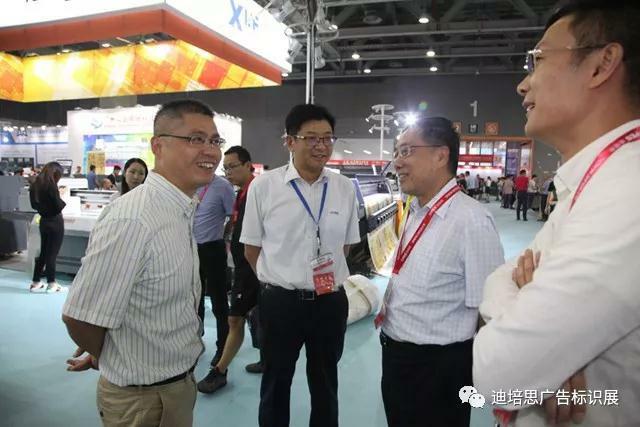 Mr. Xu also expressed that he will be 100% to support for the manufacturers who was looking forward to establish an industry organization. 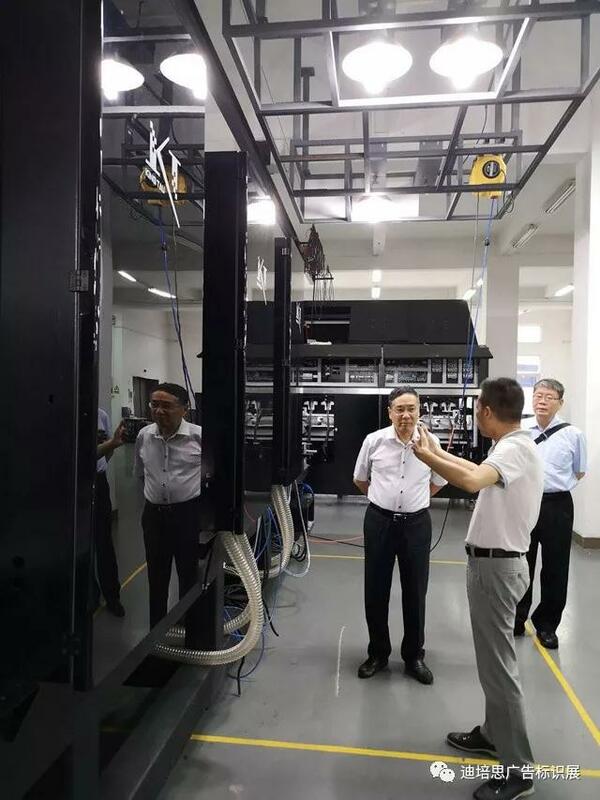 Through extensive research, he will choose the most appropriate time to establish an organization which is full of energetic character and set to the development, learning and research as one. 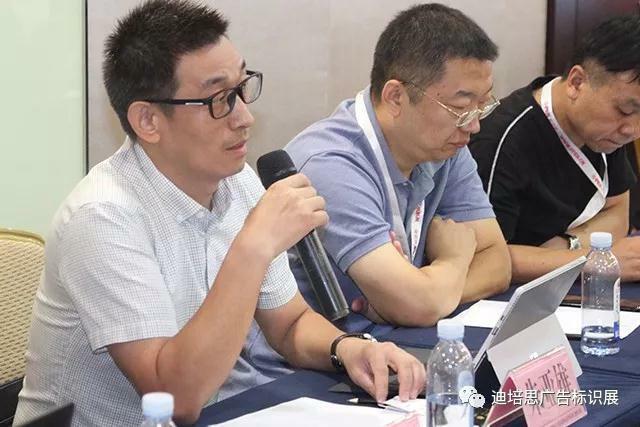 They were taking a break after the end of conference and continuing to research at Xintang. 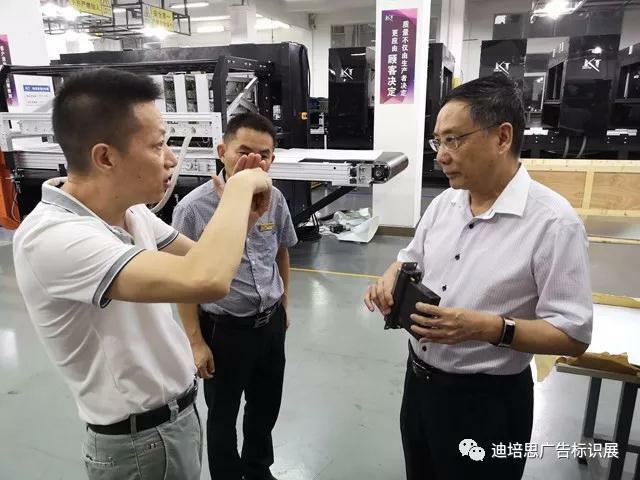 Accompanied by Mr. Yilin Wan, general manager of Jingtao Machinery and Electrical Co., Ltd, they visited the manufacturing workshops and listened to Mr. Wan’ analyzing of the current industry situation and future trends. 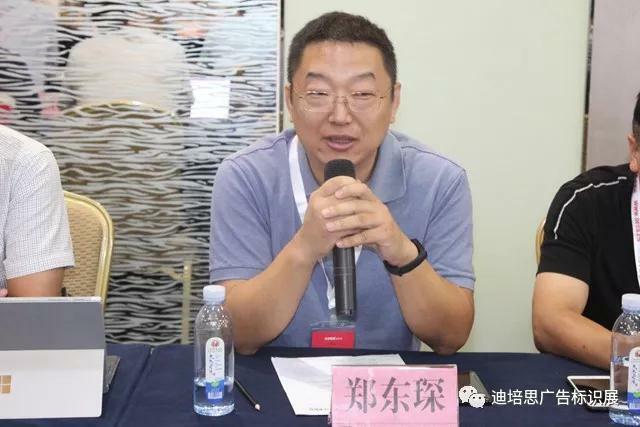 And the next conference was started at 15:30.Mr. 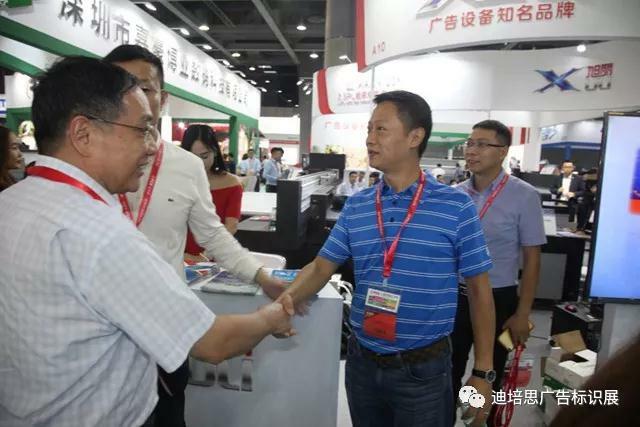 Jianjun Li, chairman of China Printing Association Green Printing VOC Governance Committee, was invited by DPES. 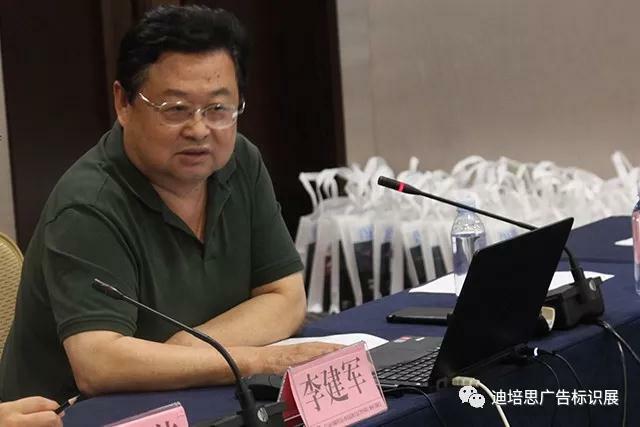 Mr. Li made analyze with manufacturers for Environmental of country Policy. 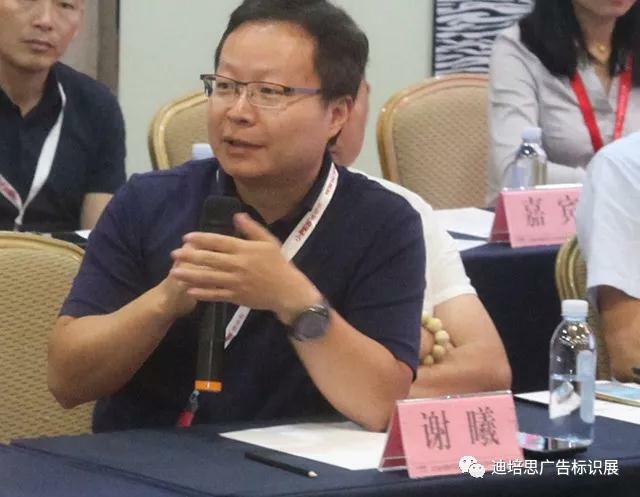 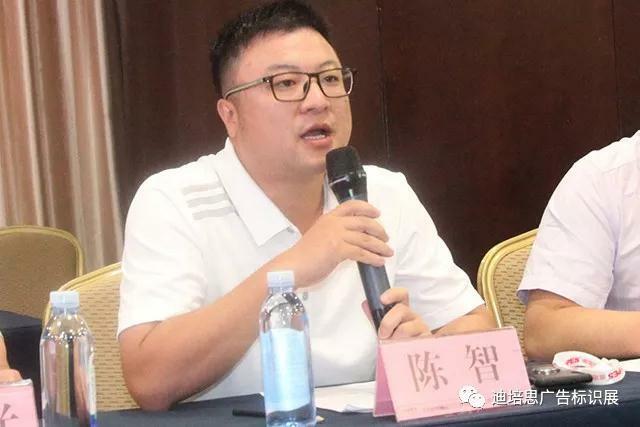 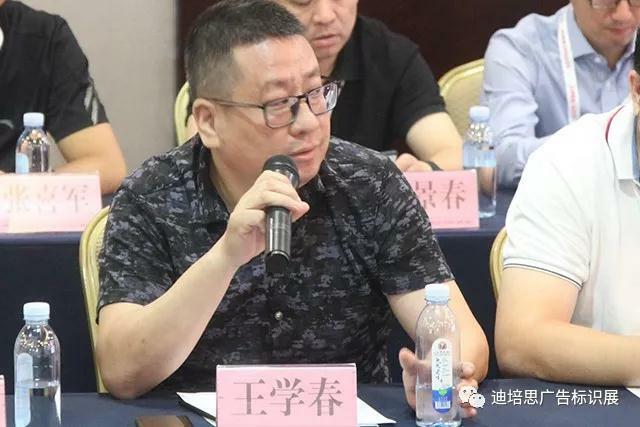 And he provided some professional suggestions of processing program.Subsequently, the manufacturers made extensive communication with Mr. Li on the impact of the current environmental storm on the future of the industry, so as to clearly understand the direction of the future development of the industry. 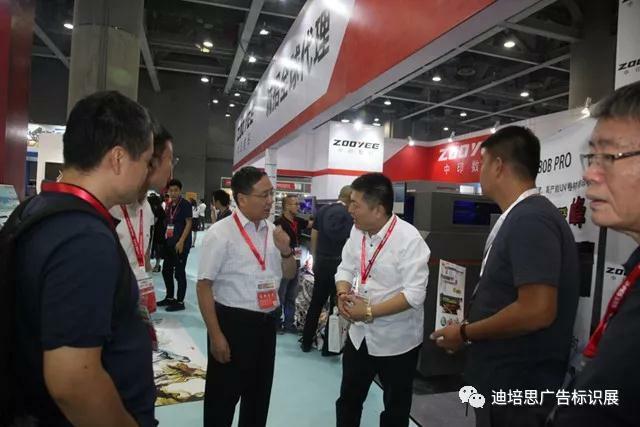 Finally, Mr. Sun of DPES introduced the progress of work and related organization of the resent “Huaqiao Exhibition”, a self-organized exhibition in the relevant industries, and again extensively solicited the opinions of the manufacturers on the spot. 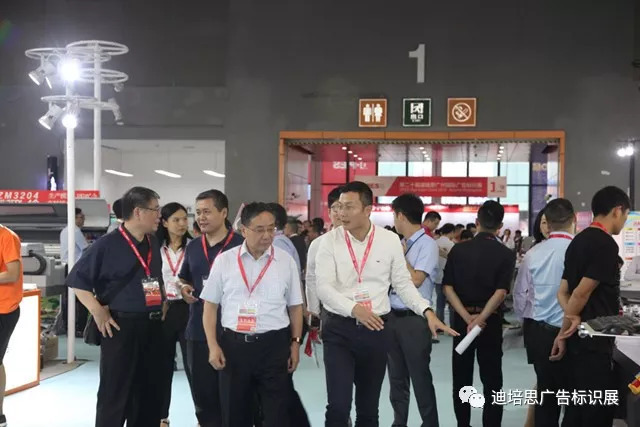 At the end, everyone reached an agreement and they were unswervingly support the Huaqiao Exhibition, and effort to organize and coordinate the Huaqiao Exhibition so that the Huaqiao Exhibition holding successfully. 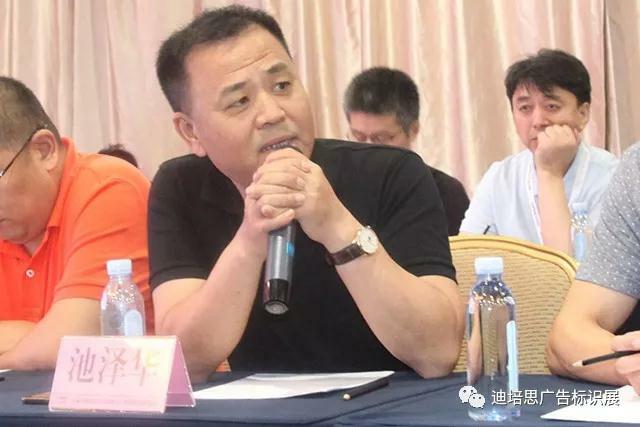 ▲Above enterprises rank dose not distinguish between before and after.